« Are Landlords and Tenants Bad People? 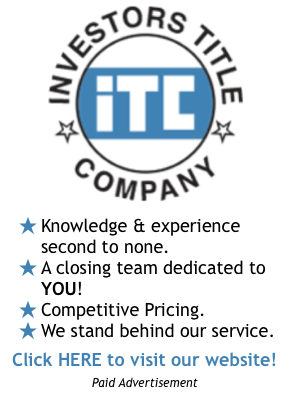 The St Louis real estate market continues to be strong and, thanks for a low inventory of homes for sale in many areas, competitive. 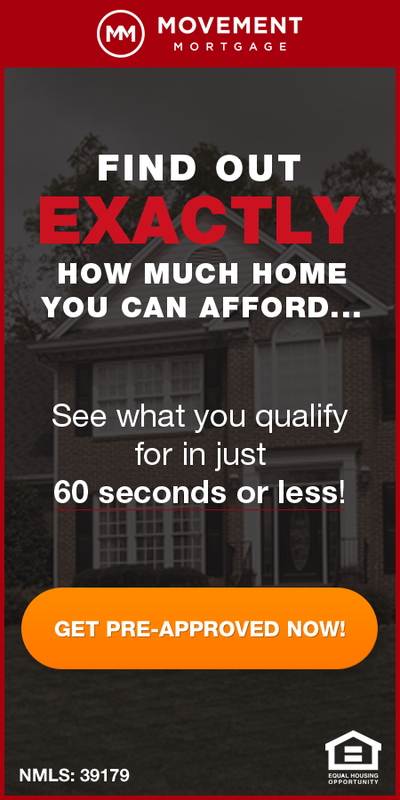 Accurately priced homes in popular neighborhoods often sell within a day or two of coming on the market. 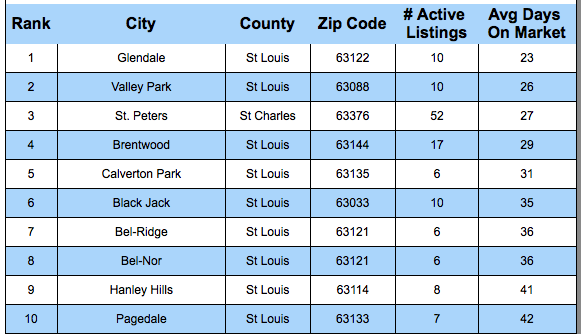 Listings in the fastest selling cities in St Louis spend an average of less than 30 days on the market. As the table below shows, the fastest selling city currently is Glendale (which has spent a lot of time at the top of this list over the last few months) with an average of just 23 days on the market for current listings, followed by Valley Park with an average listing time of 26 days.